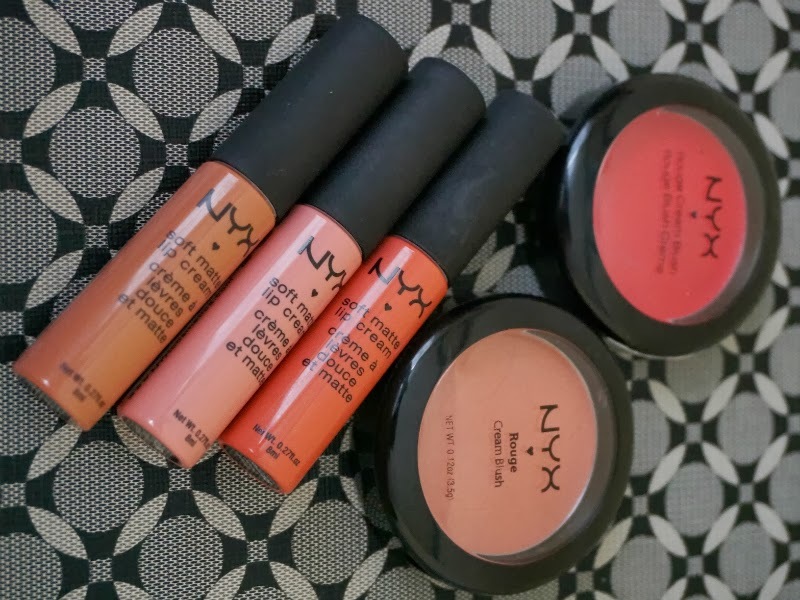 NYX products is one of my favorite brands of cosmetics. Not only are they affordable but they are also up high when it comes to quality. No, you don't get what you pay for, you get a lot more. My recent purchase are three Soft Matte Lip Creams in Istanbul, Antwerp, and Stockholm and a couple of cream blushes in Red Cheeks and Rose Petal. I'll do individual reviews of these soon. Stay tuned!